In today’s episode I talk about how just being good enough will not help you in selling your domain name. POINT #1: You may be dangerous, but you are not deadly yet. Chris talks about an expression that he heard when he worked at Stanly tools: “You know enough to be dangerous, but you are not deadly yet.” His boss told him this because while he did have his MBA, he had not yet gone out and gotten his nose bloody with buyers. He feels the same way now with his punching pack routine, he knows his jabs, but he doesn’t have the foot work down. He knows that if he got into a real spar, that it would be easy for someone else to knock him over. Chris comments how he sees lots of people like this in the business world, people who have the knowledge they need, but don’t have the experience or practice behind the skills they have to make them really deadly. Selling your domain name and portfolio is not easy and takes becoming an expert in marketing, sales and technology. In sparing, it is a massive risk to be dangerous but not deadly. If you get into a fight and your footwork is not good, you could be in serious danger if the other person is dangerous and deadly. You get knocked down, you might not get up again. This works in business too; If your business is dangerous but not deadly, you are in constant danger of running onto another business that is truly an expert. This is the biggest risk to your business. Point #3: How does this tie into domains? 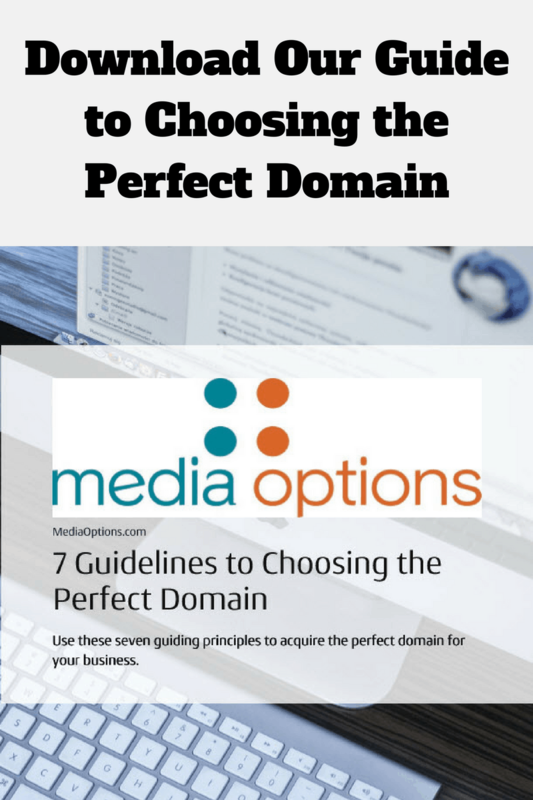 When it comes to domains, it is important to become an expert especially if you are an online business. Your domain has to reflect your mission and limit your risks for scaling. Start ups sometimes choose a domain that is just cheap or readily available, instead of looking for the domain that will make their dangerous deadly. Become and expert and start selling your domain names. 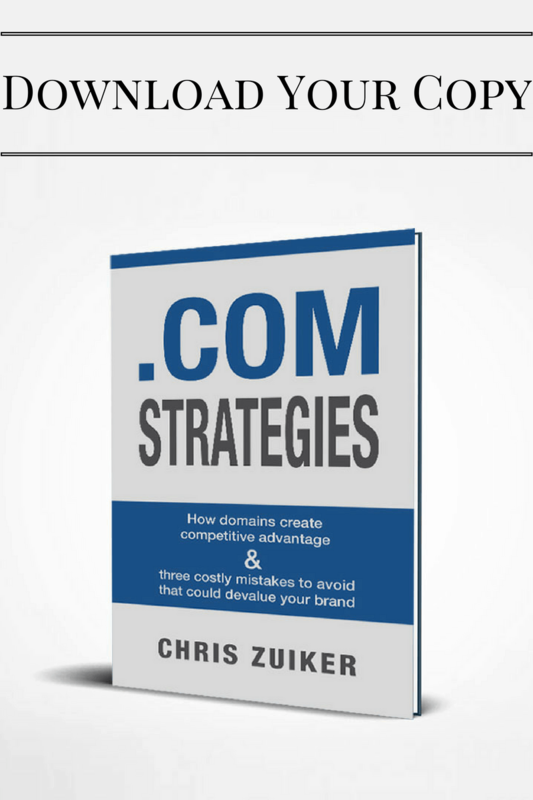 Does your domain show other business’ that you are deadly?